Robin Bennett's Start Software blog - asbestos software Alpha Tracker and more: Alpha Tracker's director in Australia is now officially... Australian! 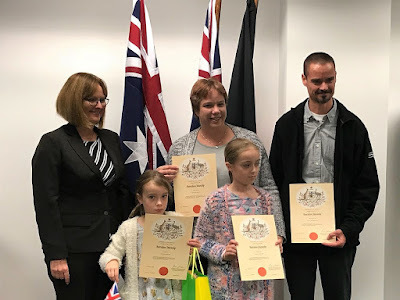 Alpha Tracker's director in Australia is now officially... Australian! 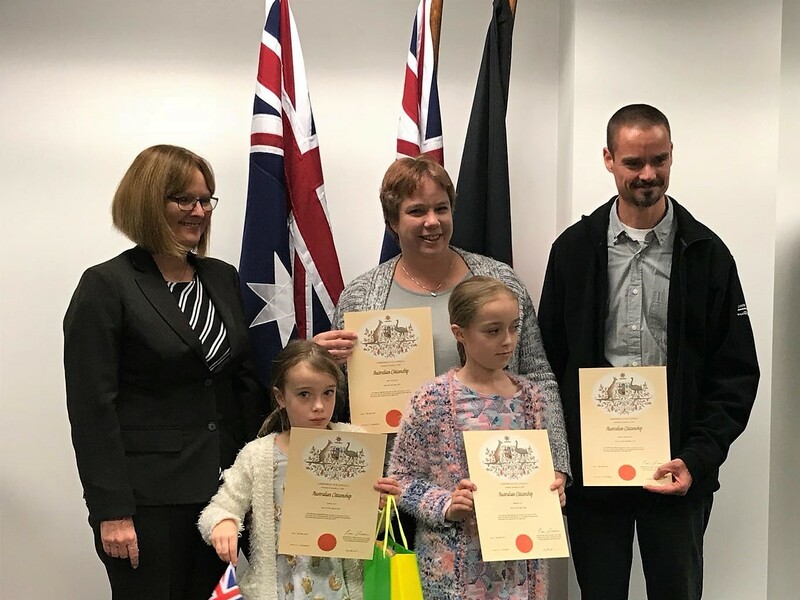 A big congratulations to Alpha Tracker director Judy and her family who have successfully completed their Australian citizenship ceremony. This means that Alpha Tracker Pty Ltd supplying and supporting asbestos software Alpha Tracker to customers in Australia is now officially an Australian business with an Australian director. If we can help your asbestos consultancy in Australia to improve your efficiency and productivity, do get in touch with Judy or Leanne in our Adelaide office on 1300 946 310. Thanks for sharing informative content for us that is very interesting. Keep it up.